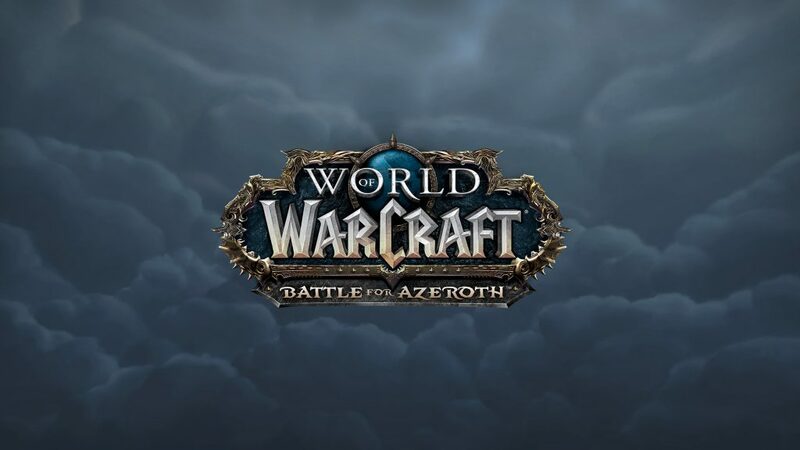 Battle for Azeroth Patch 8.1 is currently live on the Public Test Realm (PTR) and will be released on the live servers next week. Regarding that, the developer Blizzard now is rolling out the first batch of data for Battle for Azeroth’s first major content update. 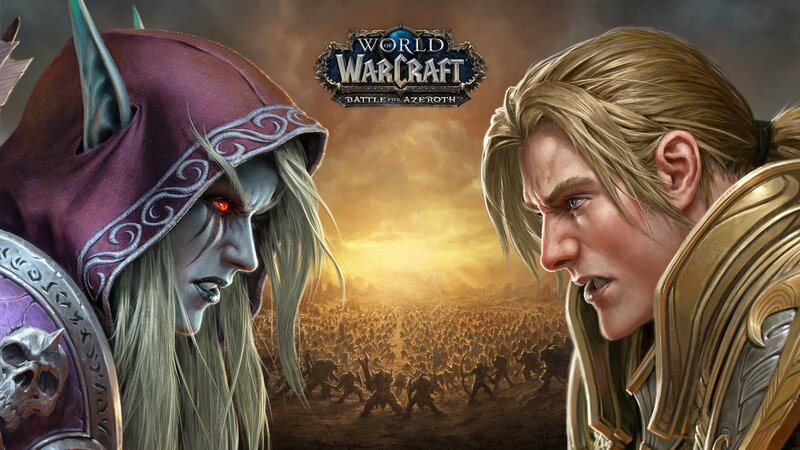 The first batch of Battle for Azeroth Patch 8.1 Tides of Vengeance, is scheduled to be released on December 12. This new patch will contain a new Warfront, Incursions, new Raids, Dwarf and Blood Elf heritage armor, system improvements and more. 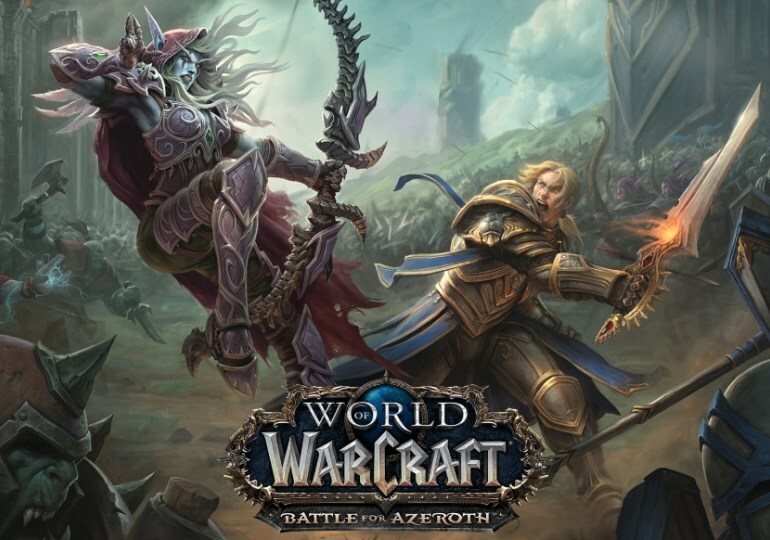 Battle for Azeroth is the seventh expansion for the massively multiplayer online role-playing game World of Warcraft, which released in August 2018. 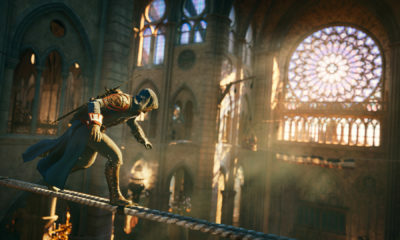 The game sold more than 3.4 million units on its first day of release according to Blizzard, making it the fastest-selling World of Warcraft expansion. 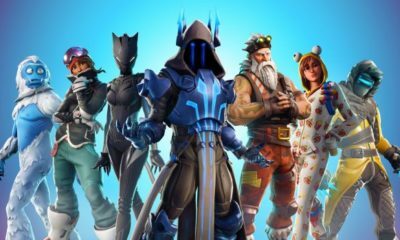 The current download size for Battle for Azeroth Patch 8.1 is approximate 16.4GB. For the World of Warcraft players who have the 8.1 PTR patch installed on their system, will only need to download 300MB of additional data.